Home»Blog»Does PRP Therapy Always Work? You’ve probably read a lot of hype about PRP therapy and how celebrities from the world of sports, fashion, and entertainment have used it with incredible results. Accordingly, you may have been thinking about getting PRP treatments. If you have, chances are that you’ve also read a good many reports telling you that the therapy is more of a placebo. So, is PRP really effective? Should you invest time and money into getting the procedure? Is there a possibility that the treatment will not give you any positive results? Platelet Rich Plasma (PRP) is an innovative form of treatment where doctors create a serum using the blood taken from the patient. Medical technicians spin the sample in a centrifugal device at specific speeds and number of rotations. As a result, they obtain a serum that contains a concentration of platelets, cytokines, mesenchymal stem cells, growth factors and various other tissue-repairing agents. These cells set off a cascade of healing that helps you with your medical or aesthetic issues. However, it’s a fact that PRP therapy does not always work on every patient. 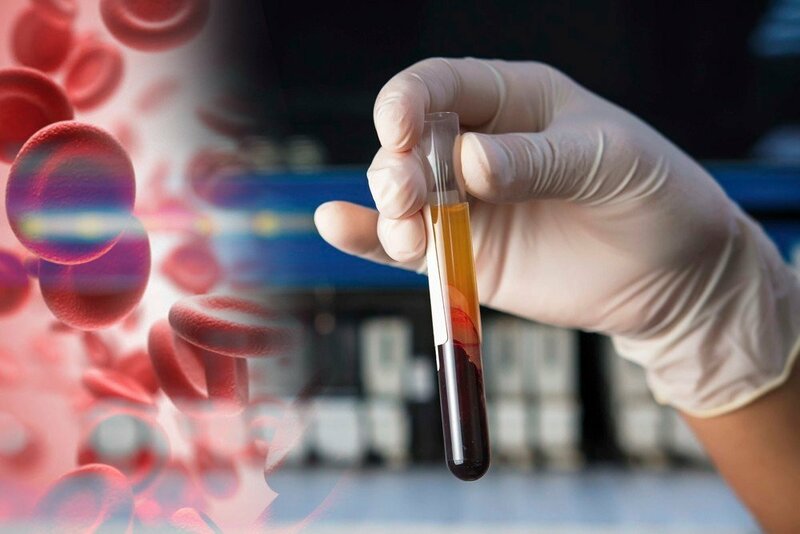 Although you’ll find various clinics and medical centers offering you PRP treatment, the actual efficacy of the procedure depends on different factors. 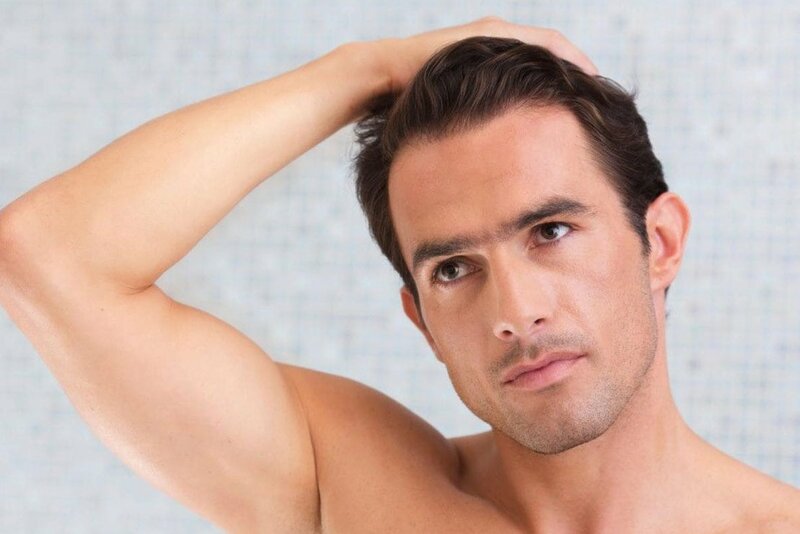 And, for the therapy to have the desired results, you need to get it from practitioners that know exactly how to create and administer the PRP serum. Here are the factors that can influence the effectiveness of PRP therapy. When choosing the practitioner who can perform the procedure, look for a professional who has the necessary PRP training from the American Academy of Procedural Medicine. Keep in mind that the particular doctor treating you for a specific illness or cosmetic condition must also have the certification and license to give you PRP therapy. 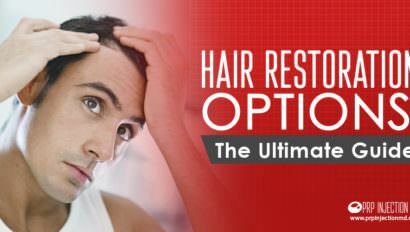 Accordingly, if you need treatment for hair loss or skin issues, look for a dermatologist authorized to perform PRP. Further, the PRP-certified dentist performing a root canal procedure on you can advise best if PRP can help you heal faster. Each medical or aesthetic condition responds to a particular concentration of platelets. If the optimum levels are not present in the serum, it may not have the desired effect. By controlling the number and speed of the rotations in the centrifugal device, doctors can achieve the desired concentration of platelets and other growth factors in the serum. For this reason, you must work with the practitioner who knows the exact levels needed and the right PRP preparation techniques. Further, if the amount of PRP serum is insufficient to stimulate healing, the treatment could fail. Certain plastics contain non-polymeric components that have a low molecular weight. As a result, they can migrate into the liquids that they hold. For this reason, doctors must carefully choose the equipment they use to process the blood and PRP serum. In case the serum gets contaminated with plastic components, it may not work as expected. In case of osteoarthritis and joint pain, muscular pain, tendonitis, and other issues, doctors must use ultrasonic imaging devices during injections. These devices can help them place the serum with precision in the exact location. This precision is absolutely essential for PRP therapy to have the optimum healing effects. For instance, muscular injuries don’t heal with conventional treatments because the scar tissue in the injury site is tough and does not receive adequate blood supply. By placing the PRP serum within the scar tissue, doctors can stimulate healing. Accordingly, for best results, you may want to choose PRP practitioners trained in the use of imaging devices for accuracy in administering the injection. The FDA has approved the use of specific agents that can help in preventing the PRP serum from clotting before it is placed in the treatment site. These agents include saline water and epinephrine which is also an anti-allergy medication. Calcium chloride, yet another FDA-approved food additive is also effective. However, inexperienced practitioners may use steroids and other harmful compounds that negate the positive effects of the treatment. As a result, the injections don’t have the desired outcomes. Once the healing processes in PRP therapy initiate in the treatment site, follow-up sessions help maintain the repairing sequence. Accordingly, your doctor will advise you on the number of sessions you may need. He may also call you in at regular intervals to check for progress. Without the add-on sessions and check-ups, you might find that the healing is not as expected. The therapeutic capabilities of the PRP serum depend on each individual patient’s healing abilities as well. Given that the serum is sourced from your blood, the level of platelets in it can affect the speed with which you heal. For instance, older patients have fewer viable platelets in their blood. For this reason, doctors may have to use customized PRP preparation techniques to help them. Without the proper formulation, the PRP serum may not work as expected. As you can see, many variables that go into the effectiveness of PRP therapy. Accordingly, it is advisable that you work with a certified, experienced practitioner who can perform the procedure on you for the best results possible. However, depending on the severity of your symptoms, your doctor might advise that you combine PRP with other forms of treatment. Do keep in mind that although PRP has been known to help patients avoid surgery, in extreme cases, you may have to opt for invasive measures. What are the chemicals used for preparing PRP; except the anticoagulant?